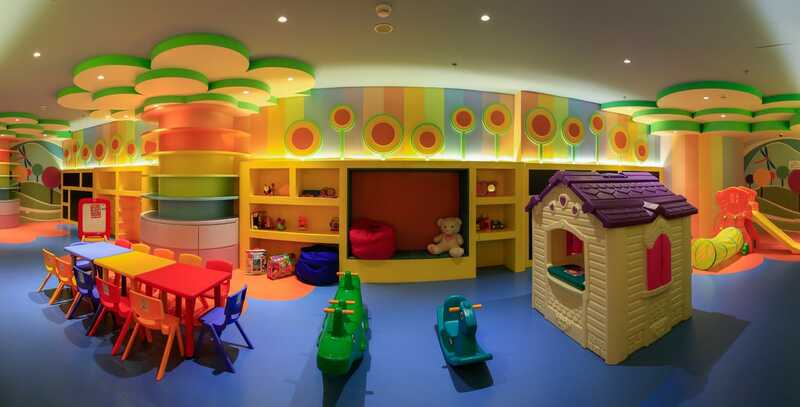 Children will enjoy everything in the kids’ room, designed to ensure their comfort and security while allowing them to enjoy playtime, with an obstacle area , an interaction area, and a quiet reading corner for them and their playmates. 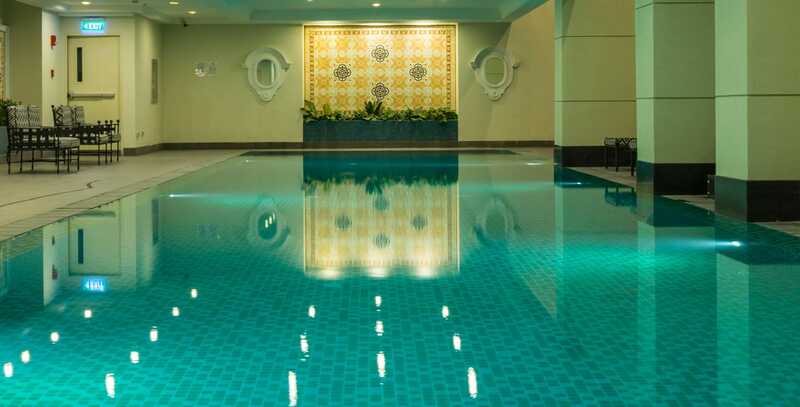 The children’s pool and part of the pool lounge. Notice the juice bar at the far end. 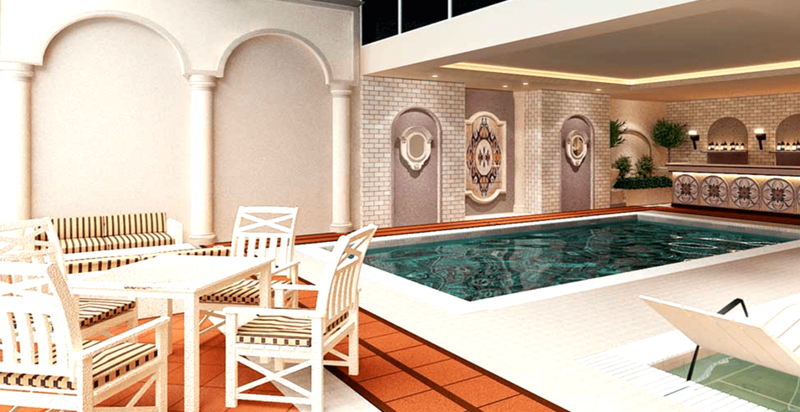 The 25-meter lap pool has more modern motif but still accented with classical elements like big plant jars and arches. 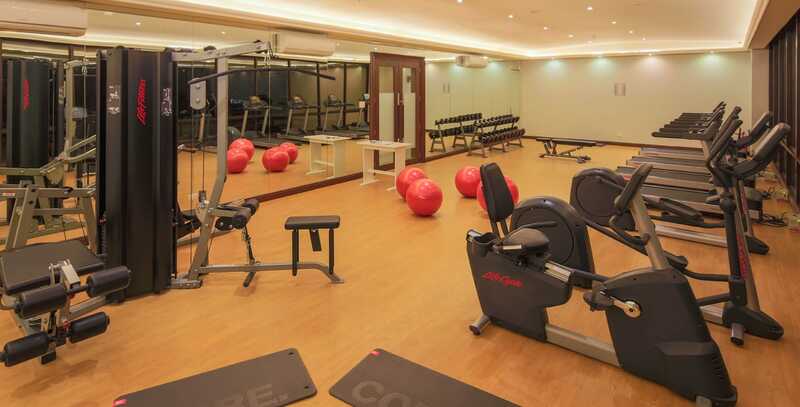 The fully equipped gym with high-grade, perfectly polished hardwood floor. 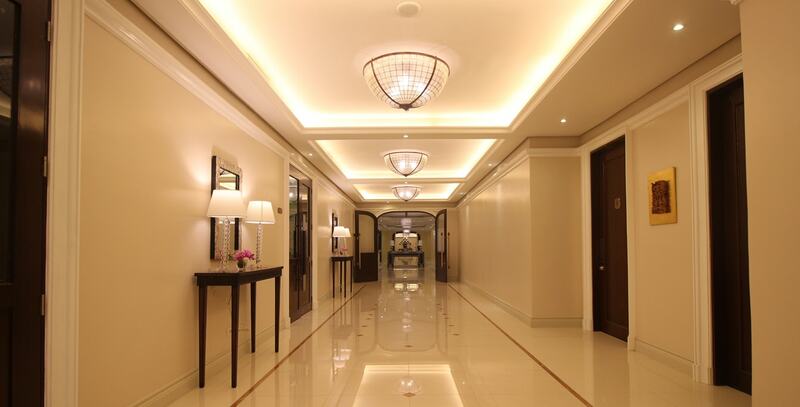 Lighting is a combination of natural sources and hidden fluorescent lamps. No more reason not to work out. The billiards room has a deeply carpenterd floor and stylish overhead lamps that give it the look and feel of a private sanctuary. 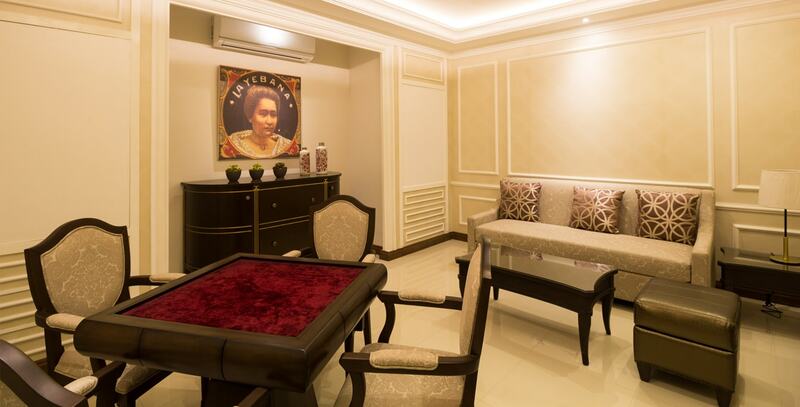 The mahjong room is very elegantly furnished, truly a delight to the senses. The accent sculpture pieces, the paintings and wall mirrors make this as perhaps the most classy mahjong room ever. 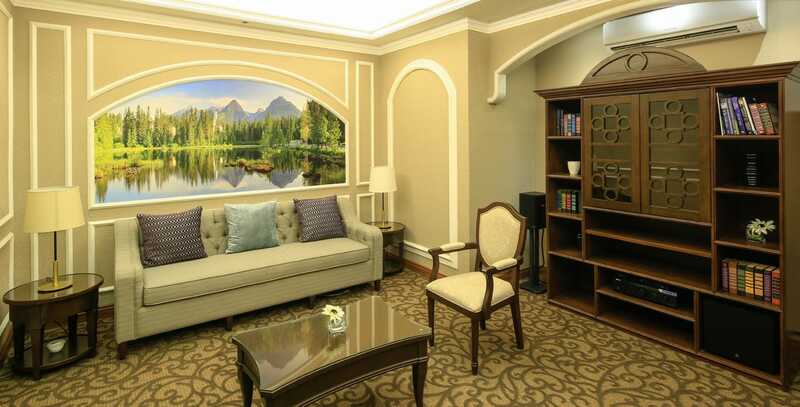 The music room is adorned on both sides by huge murals, with the furniture and walls in earth colors. There are soft lights all over, and two long sofas with rich upholstery for that perfect listening pleasure. 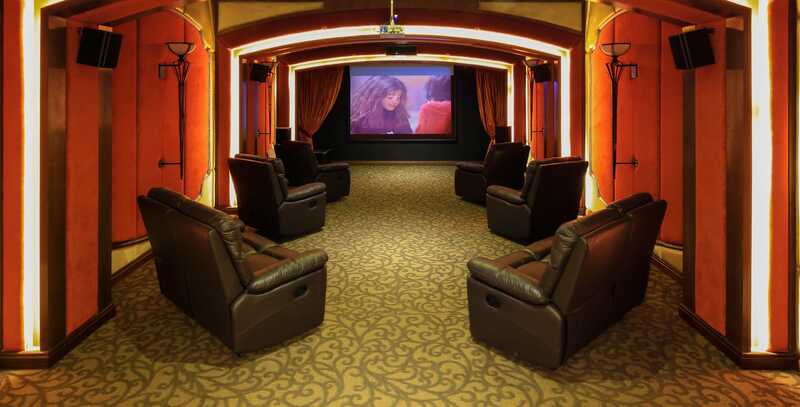 The mini-theater is complete with curtains and reclining seat. 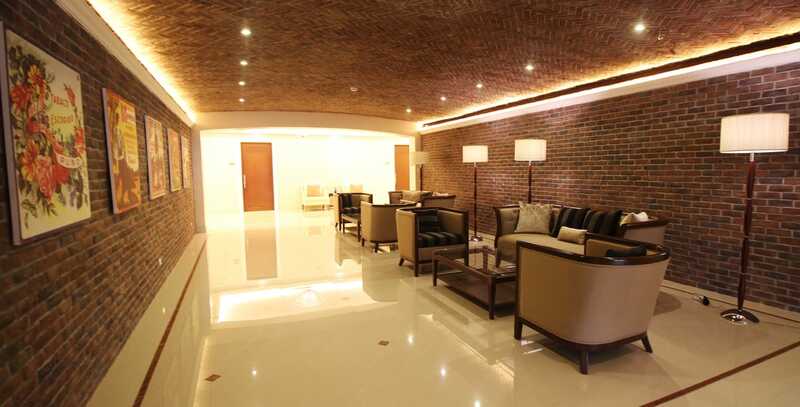 It has a seating capacity for 15 people, perfect for group gatherings. The 8th mezzanine has a lounge that is perfect for spending idle time while waiting for company or just for reading and some coffee. 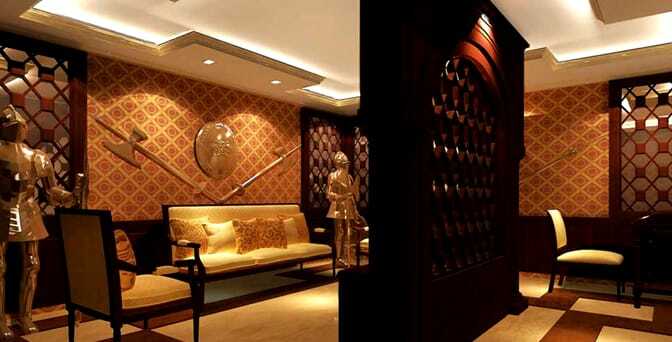 A look at the KTV room with its richness, deeply upholstered seats just like victorian manssion. 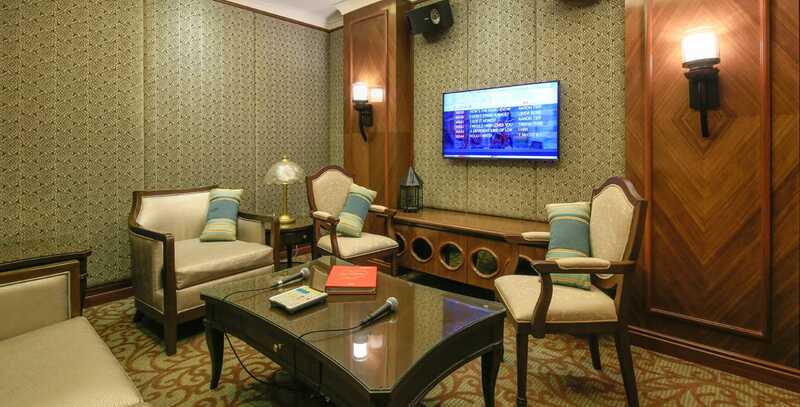 The KTV room is equipped with the latest sound and video gadgets available in the market. 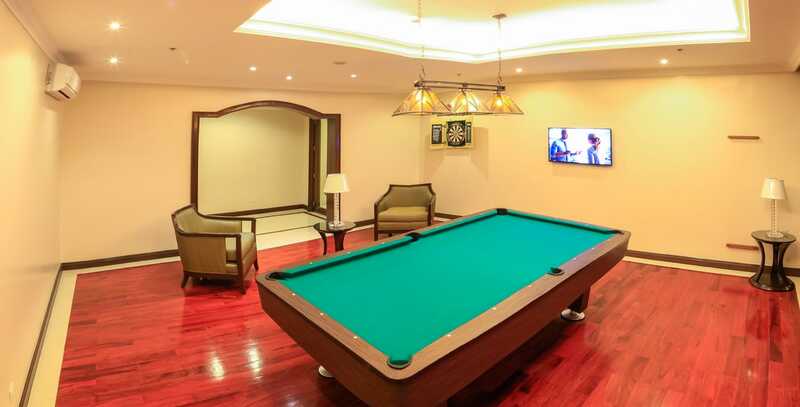 Its not a palace or a castle, but who can tell when you have a game room like this? The design artifacts are medieval, the lighting again warm and cozy. it transports one back to the time of kings and warriors, knights and gladiators. 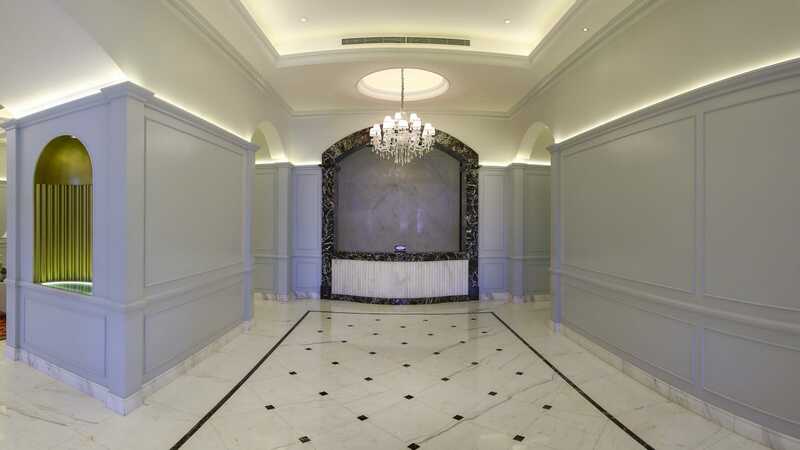 The northern end of the East tower elevator lobby connects directly to a gallery of contemporary and classic paintings and sketches showing how life was in colonial and post-colonial manila. 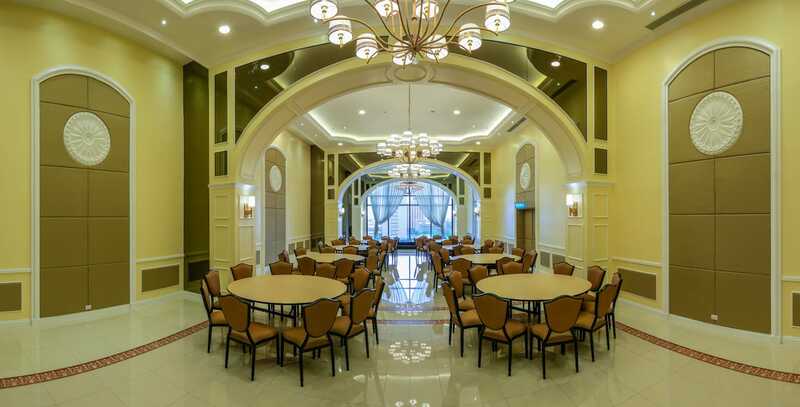 The clubhouse is big enough for 120 people, just like a hotel function room. 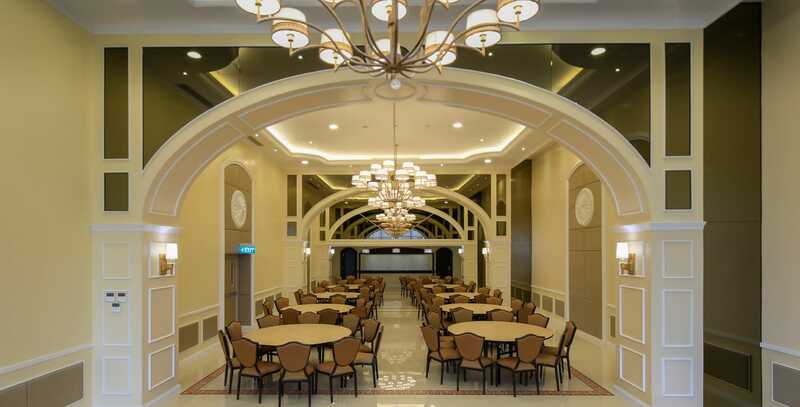 This veritable ballroom is lit by ornate chandeliers, with deep floor carpets and an outdoor view. The function room is not only elegantly furnished; it also comes complete with a bar and food preparation area.